Tabletop Simulator is now released on Steam! Today is the big day! 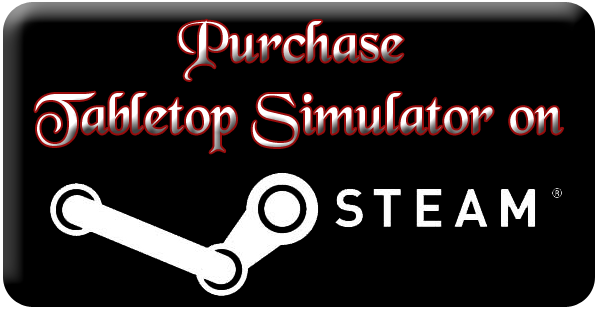 Tabletop Simulator is officially on Steam Early Access! . Come join our Community Hub and Official Group as well! For the next week, the game will be on sale for 20% off, so get it while it’s hot and please be sure to share it with your friends!